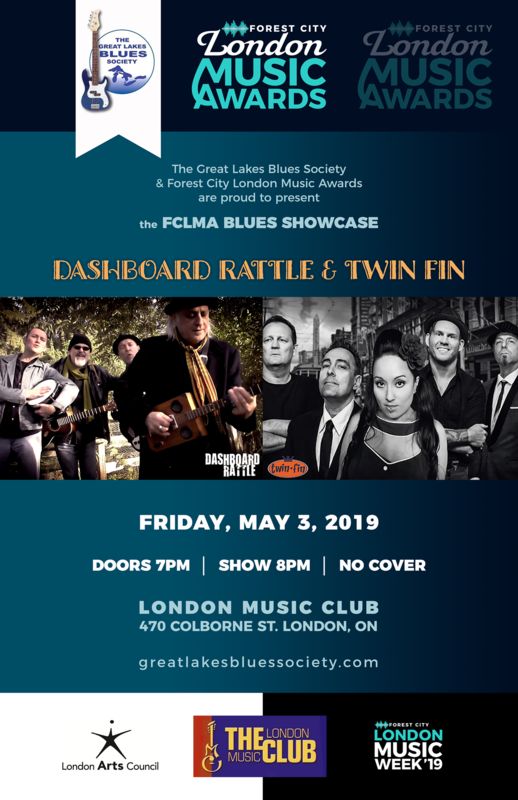 Twin Fin is performing at the FCLMA Blues Showcase May 3! 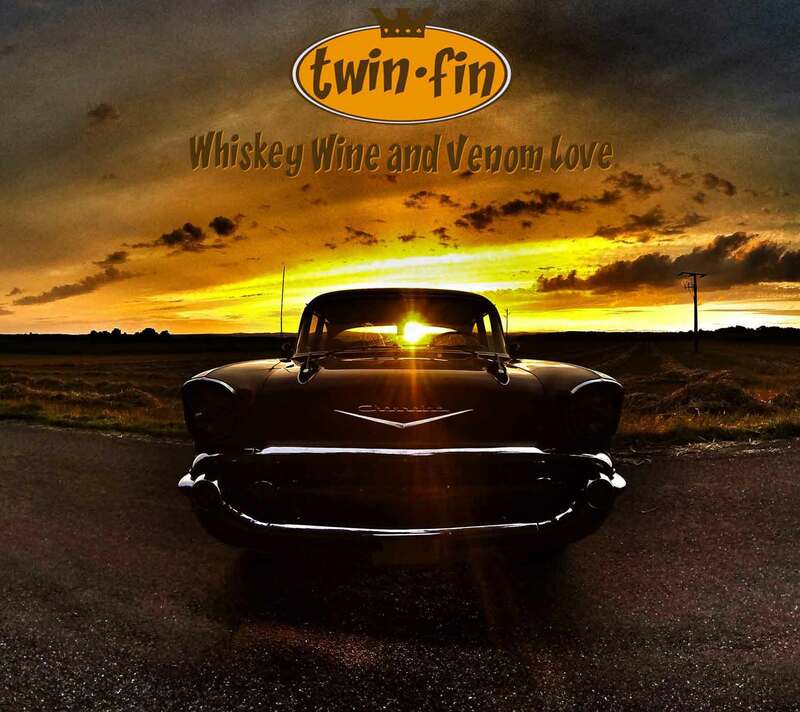 Twin Fin is nominated for a FCLMA music award for Best Artist Blues Category! Come see us at JUNOfest! Twin Fin will be performing on March 16 at The London Music Club! Cool photo of the day! Where did that album cover shot come from? Let's Get Drinkin' featured on Q108 Kingston Canuck Indie Hour! DISCOGS - Order the new vinyl! Twin Fin Nominated for 2017 Toronto Independent Music Award! NEW VINYL RELEASED! Limited Edition Orange! Official Video for "JUNGLE ROOM" released! "Rocco Perri" played on CBC Radio One Key of C Sep 24 broadcast! "Jungle Room" played on CBC Radio One Key of C Mar 5 broadcast! Whiskey Wine and Venom Love nominated for CHRW Radio "album of the year"
Thanks to all the clubs, promoters, festivals, Infinite Ent, CHRW Shakin Katz, James Reaney and the London Free Press, The London Yodeller, The Jack Richardson Music Awards, Music 1 TV, Digital Radio Tracker, Q108 Kingston, Allstage, 311 Arts, Michelle Levasseur Photography and of course the fans!